God has given us the extraordinary privilege of knowing him. 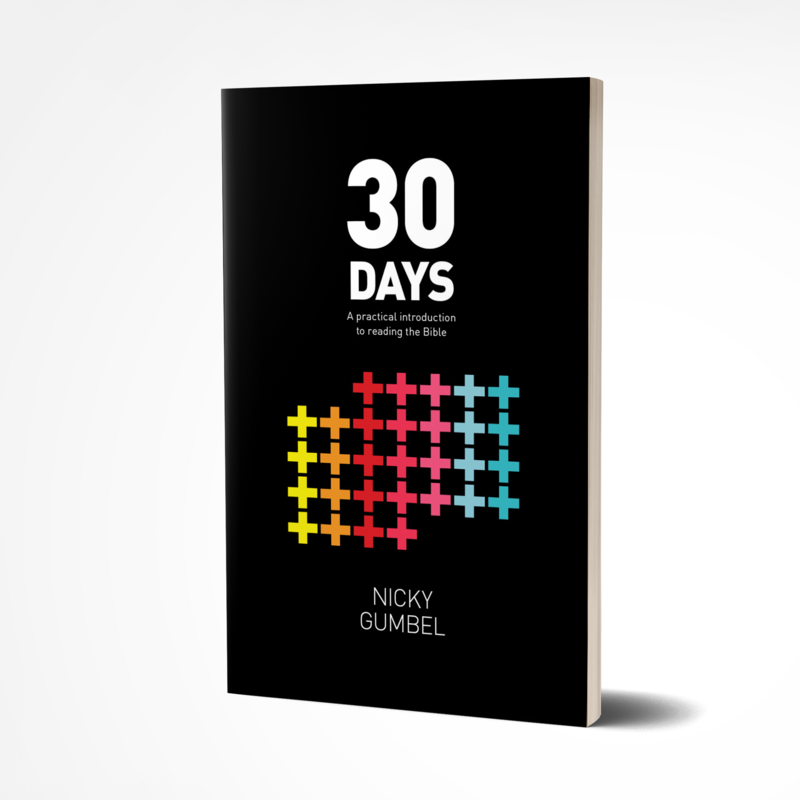 I hope that by the end of 30 Days you will want to make spending time with God a lifelong habit.’ - Nicky Gumbel. • How should I read the Bible? • Where do I start? • How is the Bible relevant to my life? The Bible has been described both as a manual for life and a love letter from God himself. In this book, Nicky Gumbel has selected thirty fascinating passages from the Old and New Testaments which can be read over thirty days. This book is ideal for those on an Alpha Course and others who are interested in beginning to explore the Bible.